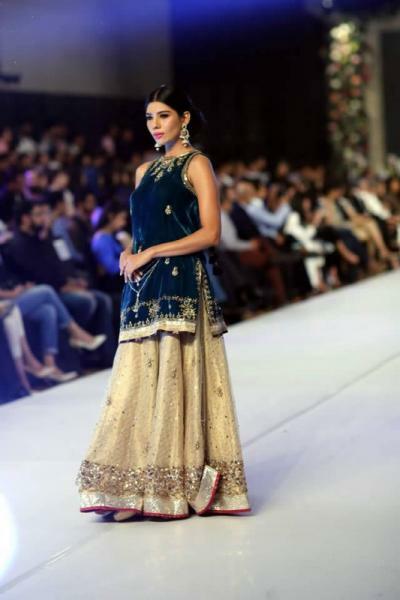 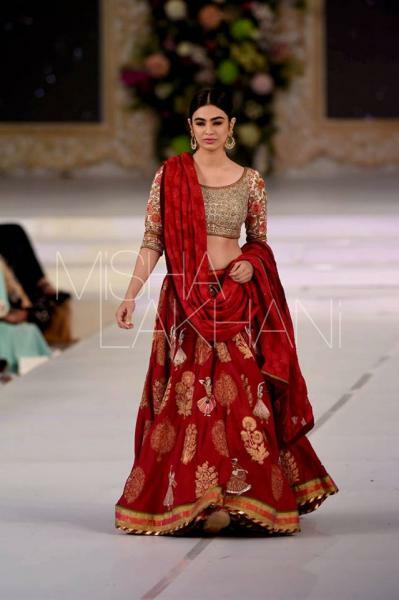 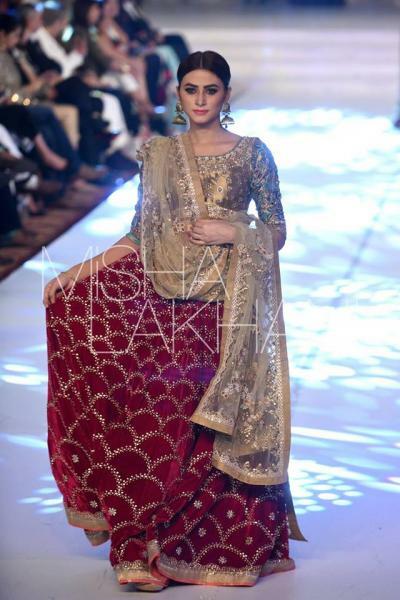 Misha Lakhani is one of the best Bridal Wear in Karachi. 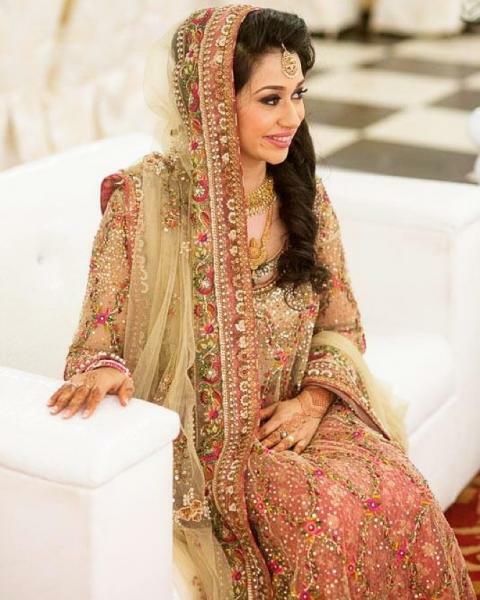 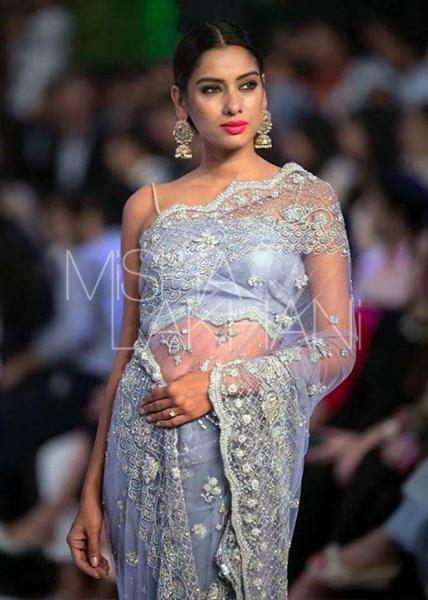 If you are looking for the best Bridal Wear in Karachi and you like the work of Misha Lakhani then send an inquiry now and we will connect you with Misha Lakhani as soon as possibe. 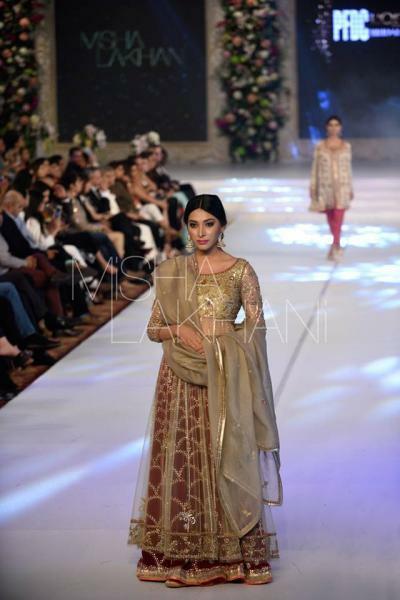 Misha Lakhani is a prêt-à-porter and haute couture label born out of Karachi in 2012. 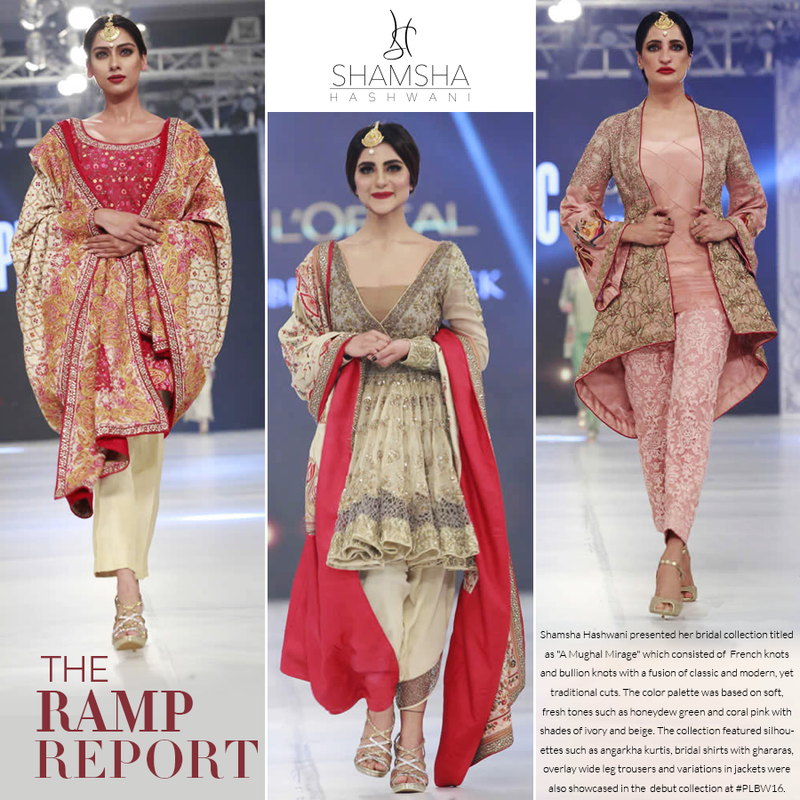 Driven by a celebration of craftsmanship and heritage, the brand is always looking to reinterpret the traditions of handwork and couture techniques. 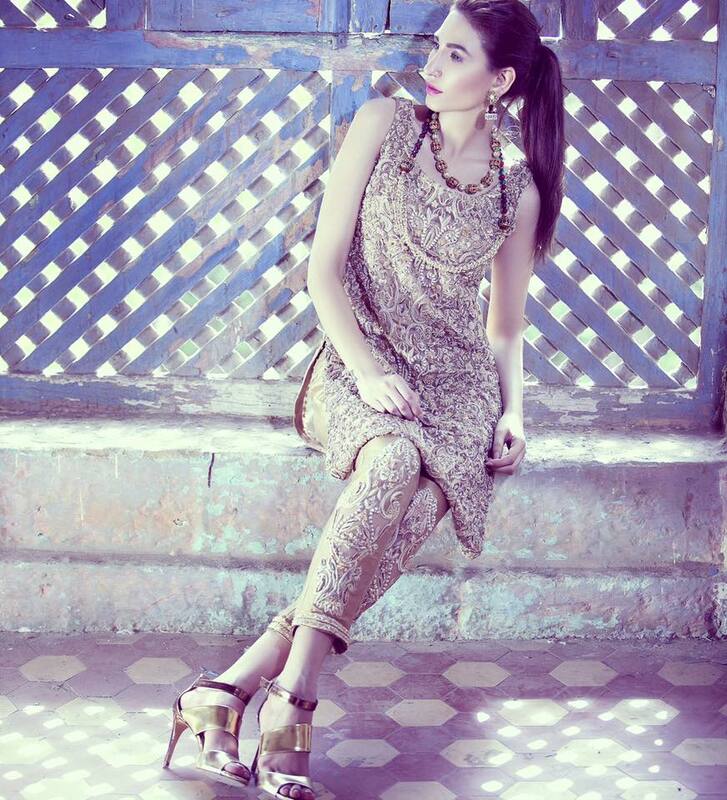 Expect an eclectic mix of old crafts and modern ideas.